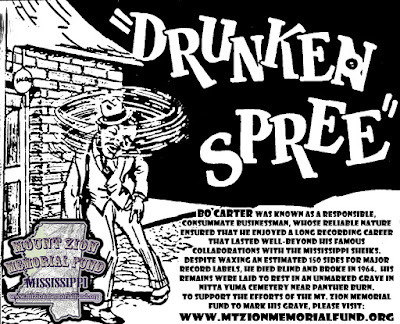 Since 1989, the Mt. 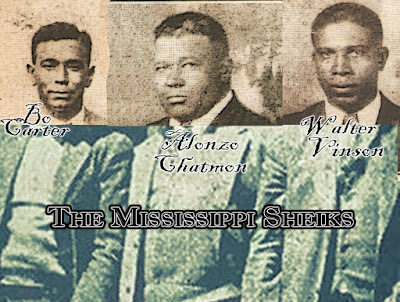 Zion Memorial Fund has erected memorials for Robert Johnson, Charley Patton, "Big" Joe Williams, and Sam Chatmon, among others, and fought to maintain abandoned cemeteries in Mississippi. 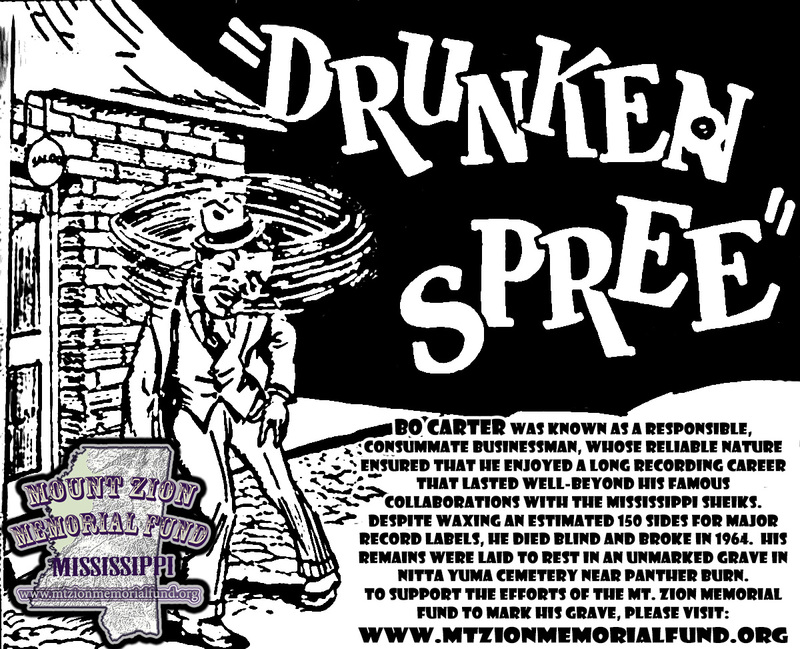 We have cleared all roadblocks to marking the grave of Armenter Chatmon, aka Bo Carter, of the Mississippi Sheiks. Buried in Nitta Yuma Cemetery near Panther Burn, his unmarked grave is the target our most recent Headstone Blues Initiative.